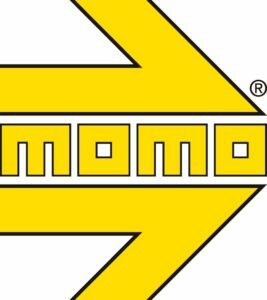 Founded in 1964 by racecar driver Gianpiero Moretti, MOMO was one of the first to introduce customized steering wheels into motorsports and the aftermarket. 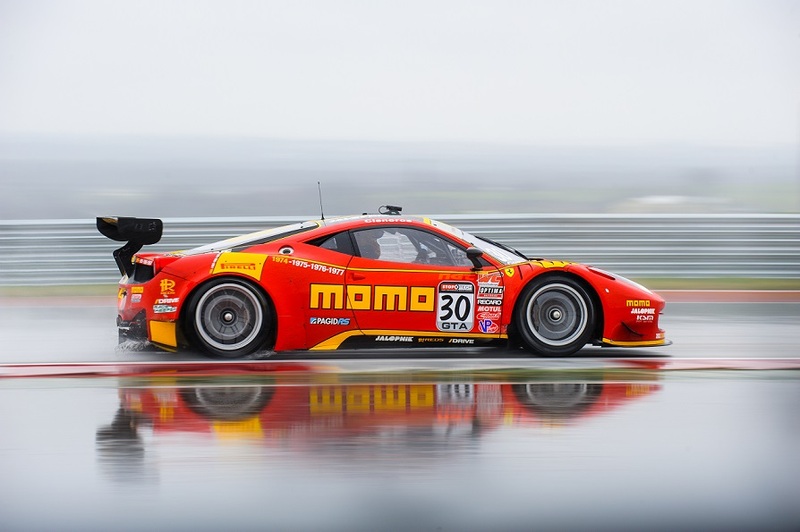 Headquartered in Milan, Italy, MOMO has grown its product line to motorsports tuning and safety, road wheels, tires, shift knobs and steering wheels. With more than 50 years of heritage, MOMO has become one of the best-known motorsports brands around the globe. MOMO and MOMO Tires are part of the Cisneros Corporation.